As an award winning property investment advisor, Ben Kingsley shares his five top tips to follow when investing for the first time. One investment property isn’t going to support a self funded retirement, so if you fail to plan, your plan will fail. When creating your portfolio plan, think about the end game – it’s imperative to set a passive retirement income target that you want your properties to deliver for you. Working back from this target will certainly help you identify the right property investment strategies to adopt now and over the journey, such as growth or yield, or a combination of the two, plus locations, price points and the number of properties you will need to buy to reach your self funding retirement target. Within this initial planning stage it’s wise to consider being a borderless investor, because the Australian property market is made up of hundreds and hundreds of location submarkets, all in different stages of their investment cycles. So if you want to get best returns on your money, you might have to look interstate. Furthermore, within those locations, different classes of property deliver different returns, so it’s a good idea to diversify your portfolio to include properties with different profiles (house, apartment, townhouse, villas etc) to achieve the right balance of capital gains and rental yields over time. When building a real estate portfolio, it’s important to understand your surplus cash flow position both now and in the future. Your current surplus may change as your life changes with different events, so you want to be able to know that you can afford to hold onto it today and also for many tomorrows. Big events like getting married and honeymoons have lump sum cash flow impacts and events like starting a family have both lump sum and ongoing impacts such as going to one wage for a period of time and potentially moving to part time incomes for a while, coupled with childcare and future schools fees. Property is a long term investment, so if you think you are going to make money quickly out of property you are more than likely going to be wrong. By starting with the end goal in mind, you can create an investing plan that considers your fluctuating earnings and household expenditure as you move through different stages of your life. Importantly you should consider these cash flow fluctuations and this will help you chose the right investment strategy for you at that time. Just as important, these cash flow changes shouldn’t automatically put you off investing altogether. Honeymoon, fixed, variable and split-interest-rate loans. Interest-only and principal and interest (P&I) payments. Offsets, lines of credit, redraw facilities and more. Pricing discounts and LVR rate pricing. Smart investors know how to get the right property at the right price. A good starting point is to do your property research and look at numerous properties to get a sense of the market and comparative property values. When you’re ready to make an offer, contact your agent and explain what you believe the property is worth, factoring in any potential items such as repairs and renovations. If you’re unsure of a property’s value, getting an independent evaluation can help bolster your bargaining position. Two important tips here are to never buy a property without a building and pest inspection and never sign a contract under pressure. If there is competing interest for the property and the value moves past its ‘fair value’ based on your research or the independent valuation, then don’t get caught in paying too much for it. Walk away as you will find more properties presenting themselves for further consideration. How are they getting paid? Are they independent? If not, who do they represent? Do they pick and recommend from a set stock list or do they search the full marketplace? What are their qualifications to be giving you property investment advice? Don’t be afraid to ask the hard questions up front, and be sure to ask for references or testimonials from previous clients. 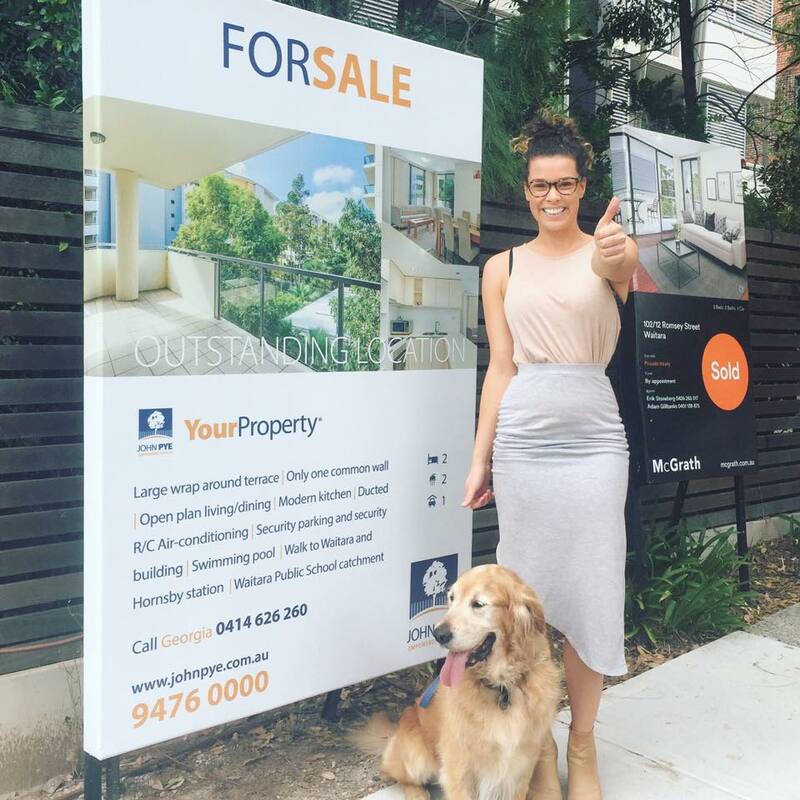 If you are thinking of buying an investment property, contact us today on +61 2 9476 0000. If you already have an investment property and would like to receive a free market appraisal of the current market value of your property, contact us today on +61 2 9980 6777.